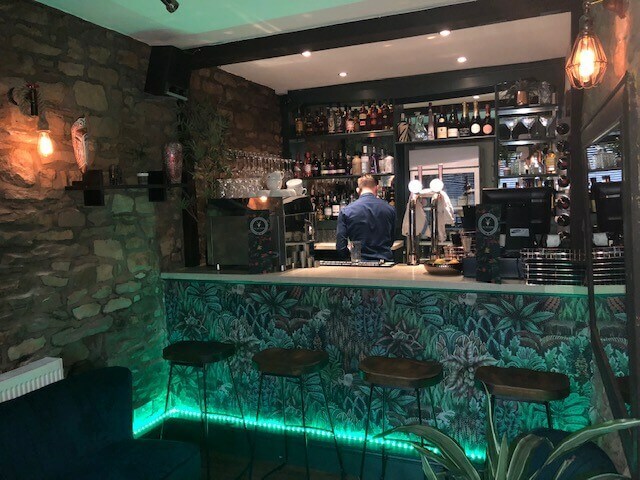 Welcome to The Mad Hunter where dining with us is a celebration of food, flavours, good company, family and friends, accompanied with great smiles and service. Come and celebrate with us. 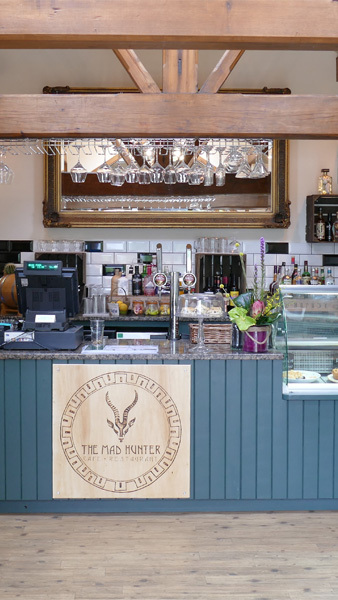 Here at The Mad Hunter it is our mission to deliver an unforgettable and enjoyable dining experience to all our customers ranging from an intimate meal for two, a friends & family get together to special functions or events. 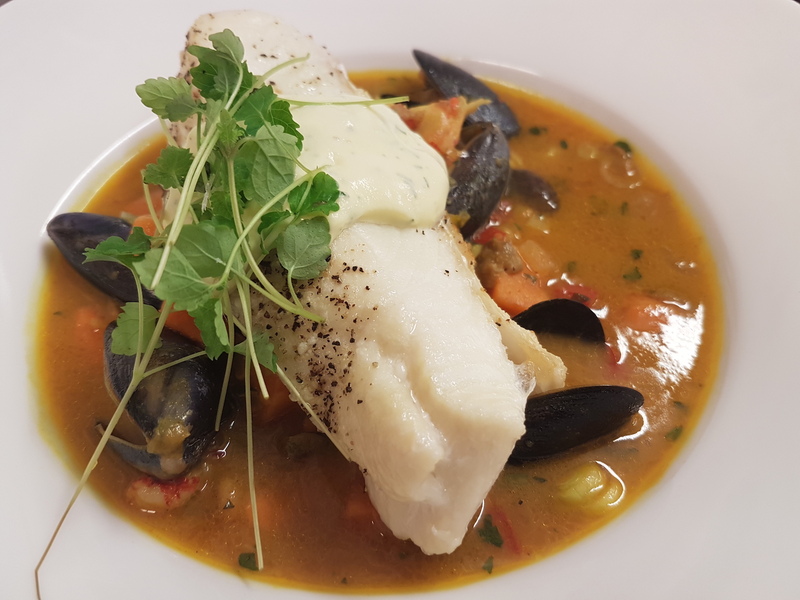 We believe that the worldwide travels of our Executive Chef/Owner Travis have provided him with extensive knowledge of varied dishes and his fusion cuisine combines elements of these different culinary traditions which he now brings to you here at The Mad Hunter. Oliver, our Front of House/Owner, is well-versed in wine pairing, ensuring your food blends perfectly with the best wine for your enjoyment. Try one of his Gin cocktails, completing your memorable visit to The Mad Hunter. This is a popular event so early booking is advisable. It will be a 5 course taster menu that will be sure to please! With a south African cape karoo broth of mussels, sweet potato and mushrooms – a balance of spicy and fruity flavours. 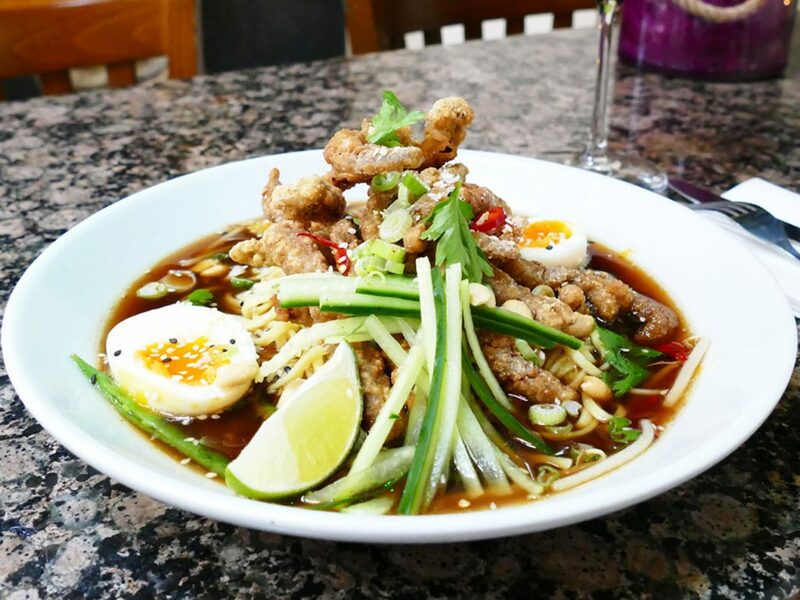 The Indonesian Crispy Sirloin Beef is a dish full of flavour and texture. Let our knowledgeable staff pair your drink with your food perfectly. 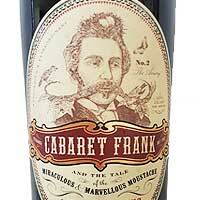 ...Blackberry, plum and dark cherry fruit characters with classic leafy tones. A smooth, medium bodied and easy drinking wine that strikes a lovely balance with its blackberry, plum and dark cherry fruit characters coupled with classic leafy tones. A 'proper' wine that, for the money, is generous on all fronts. ... Elegant, clean-cut and fruity bouquet, light straw in colour. Its perlage is tiny and continuous, light straw yellow in colour. An elegant, clean-cut and fruity bouquet for the typical aroma. Characteristic, pleasantly slightly acidic and harmonious on the palate. …Herbal aromas of bay leaf, basalm dill and citrus notes of lemon and grapefruit with an earthy finish. 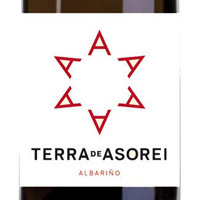 A beautiful straw and lemon yellow coloured wine with herbal aromas of bay leaf, balsam and dill, Terra De Asorei Albarino boasts citrus notes of lemon and grapefruit, plus a peachy, orchard character. The rhubarb juice is combined with our global award winning Harrington Dry Gin and just enough sugar to balance the acidity. 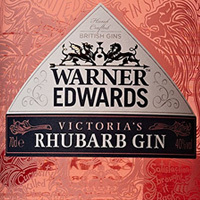 The result is a rumbustious gin with a big burst of rhubarb which is a glory on its own and beautiful with either tonic or ginger ale. ...with lime, lemon and juniper. 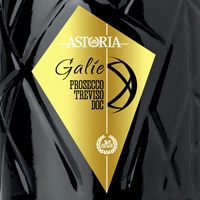 A special premium gin distilled from Spain's famous white grape Albarino in Galicia. 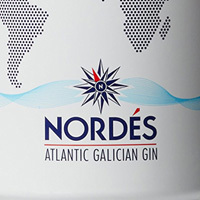 The Nordes Gin is distilled four times, the final distillation takes place in a traditional copper pot still. During these processes, 14 special herbs and ingredients merge into one exceptional gin. ...with raspberry, strawberry, juniper and star anise. 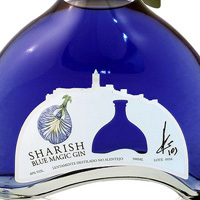 Produced in Alentejo, Portugal this superb gin is made from 100% Portuguese fruit. Its unique colour is attained from a flower called Clitoria Ternatea, or blue pea. When tonic or a citric based mixer is added the blue colour turns to a soft pink. Great place, great food and Oliver is a top guy with great knowledge. Had a delicious meal here on Saturday, very good.Great service.Will visit again soon.many thanks Oliver.. Absolutely fabulous in every way!! 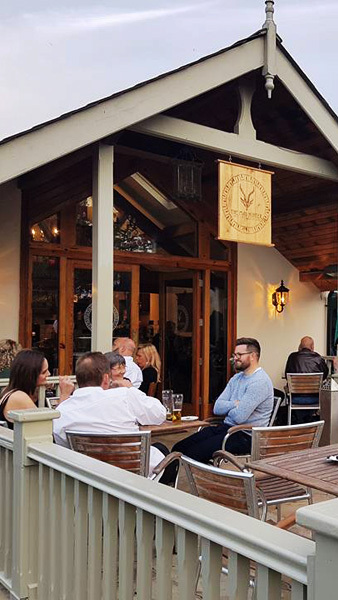 Scrummy food, excellent drinks, wonderful staff and lovely atmosphere. Would not hesitate to recommend!! Went today for the Sunday dinner. Had the three courses and each was excellent. Great service and hospitality and looking forward to going to one of the chefs nights now. Delicious...our new favourite place! The food and service were exceptionally good. Great asset to the area! Gorgeous food and drink - quite a small menu but everything was cooked brilliantly. The choices are quite exotic and enticing too - South Africa Curry or Vietnamese Ribs for instance. The service was also brilliant and very well priced too. We shall be returning. Excellent service at this cute little gem, the food was delicious and plenty of drinks options. The owners couldn't do enough to ensure we had a perfect evening. Highly recommended. Came for lunch on a busy Saturday, the food was faultless and the front of house 'co owner' is a superb host. Will definitely be booking one of the chef's evenings soon! Thoroughly recommended. 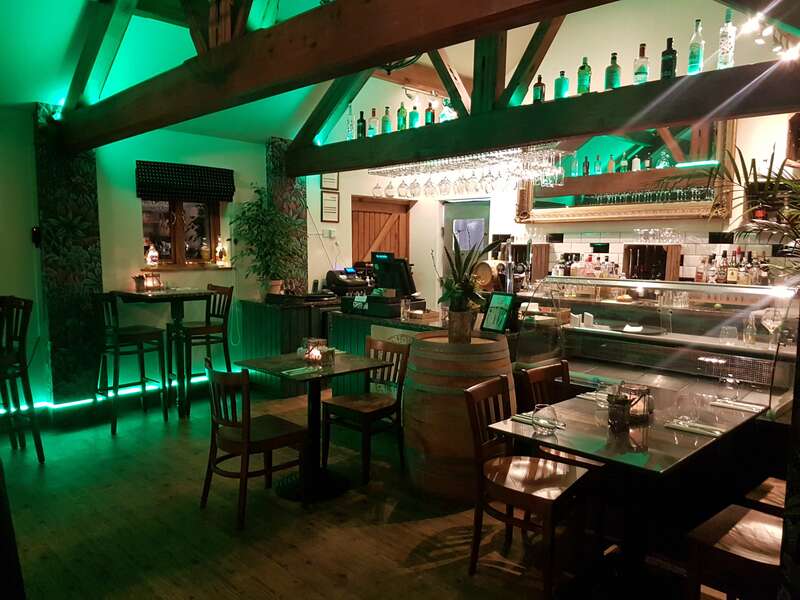 Amazing food and nice atmosphere � highly recommend! 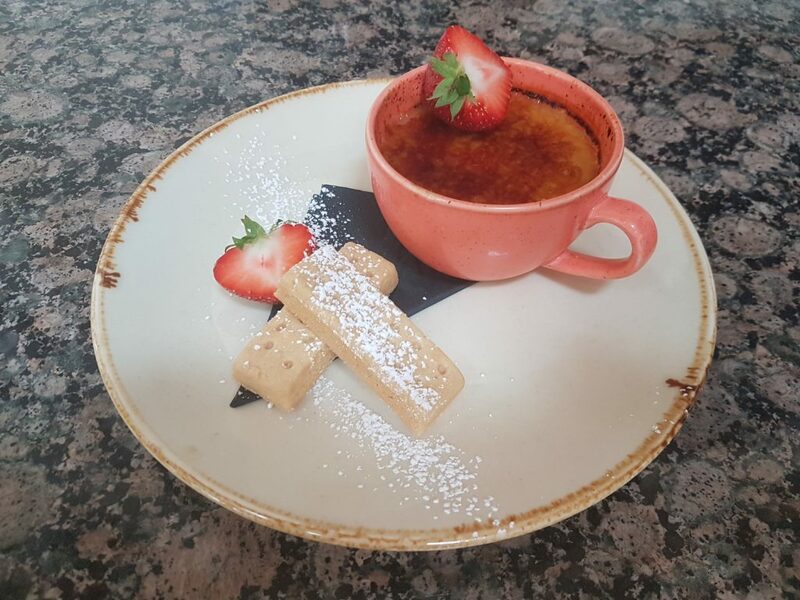 Modern cafe/restaurant selling fabulous food, from breakfast through to evening plus special 4 course event nights with wine pairings. Just come back after a lovely family Sunday meal out The service was excellent, Oli made us all feel very welcome and the food was wonderful, clean plates all round. This was our first visit but certainly won't be our last. Great value too. Amazing food and a fantastic service! We visited on a Sunday and the roast beef was cooked beautifully. I couldn't reccomend this place more and we will definitely be going again! Sunday lunch was delicious! Lovely menu, great friendly, attentive service, we will be back! Worth a visit & I guarantee you'll be hooked! 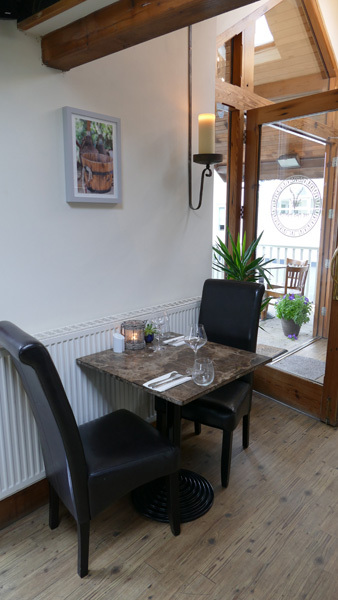 Great freshly prepared food & excellent service. Amazing choice of Gins, my favourite Rhubarb went down very well sat outside in the sun! Excellent Sunday Lunch & special events. Called in today for lunch. Such a lovely place. Excellent food and service. Spoilt for choice with the great menu, will definitely be returning to try more. Had a lovely lunch. Clean and friendly and the food was fabulous. Will definitely be back. Excellent Sunday lunch with the family. Couldn't have been more helpful. Definitely returning. Had excellent evening meal. Front of house Oliver made visit special, he helped select a very different gin, which we enjoyed and then a bottle of organic wine. Menu choices delicious, service excellent, quaint atmosphere. We will return. Had lunch here couple Sundays ago, was lovely and the service great . They were so accommodating, making us lighter meals even though they were not on menu that day. Can't wait to visit again . Be first to know about our specials and events.